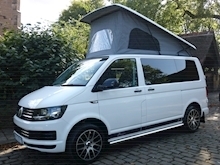 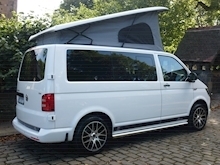 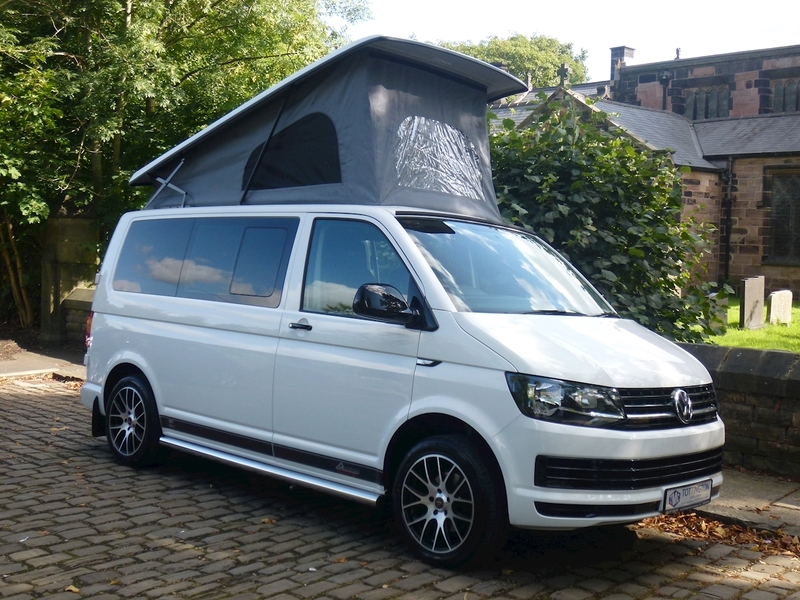 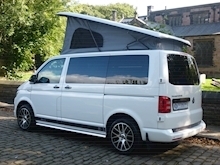 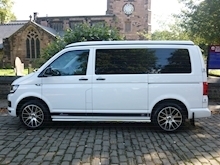 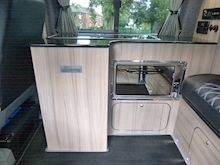 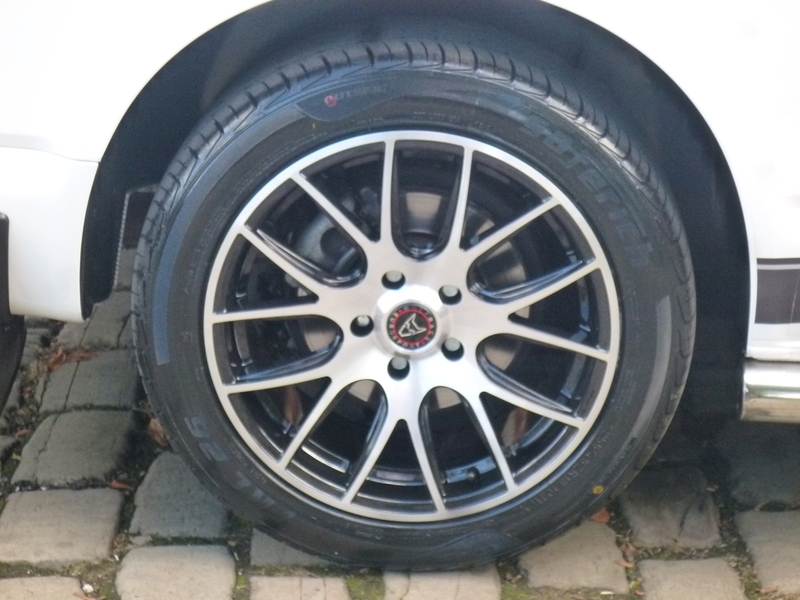 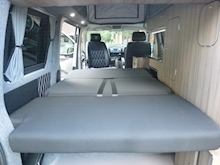 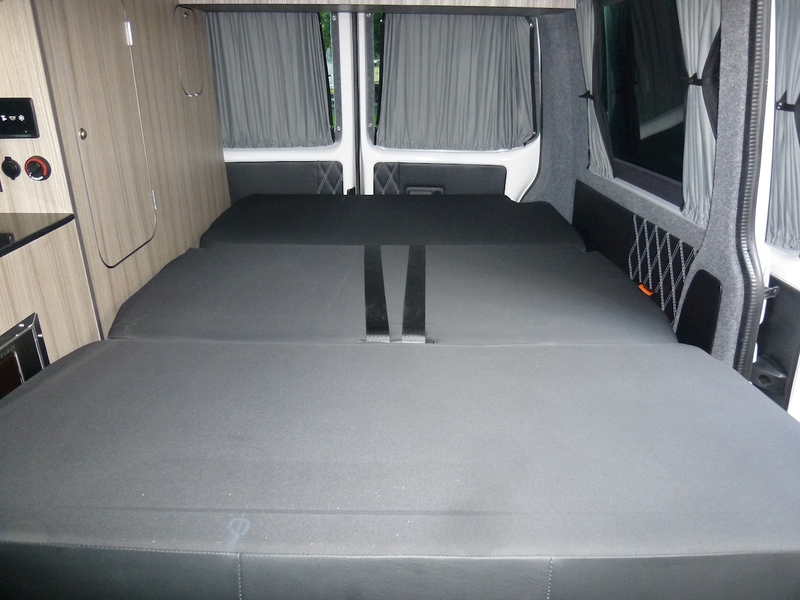 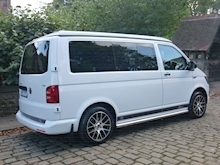 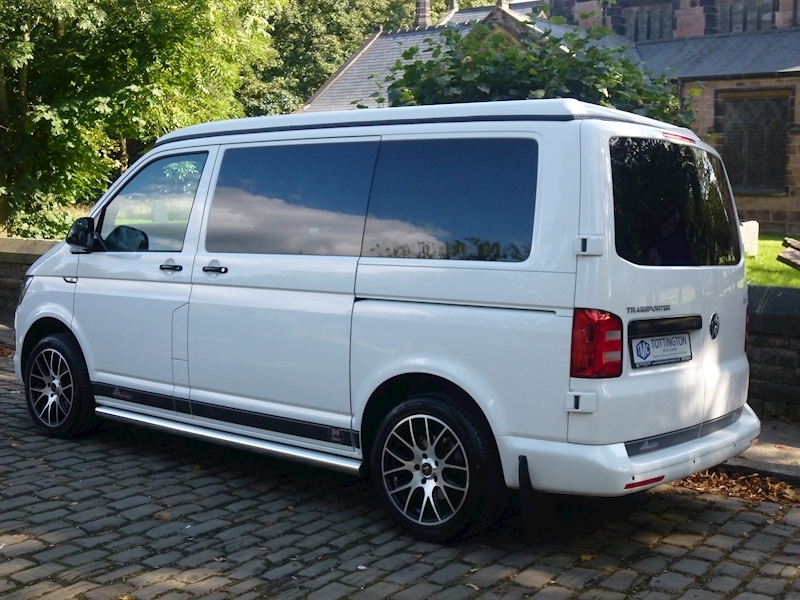 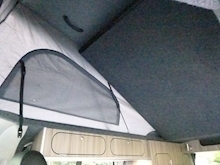 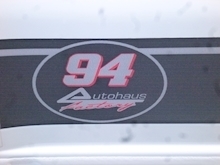 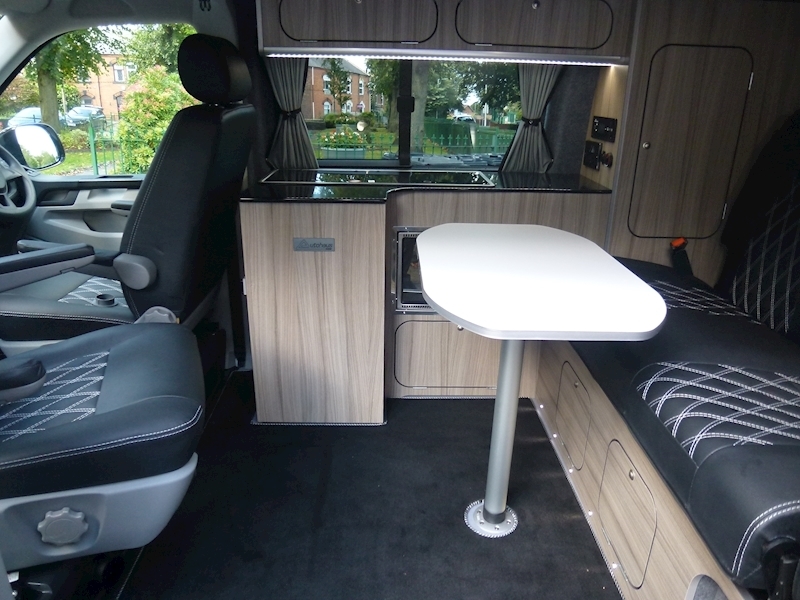 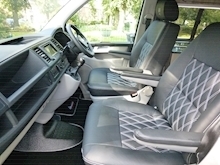 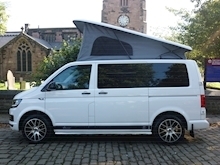 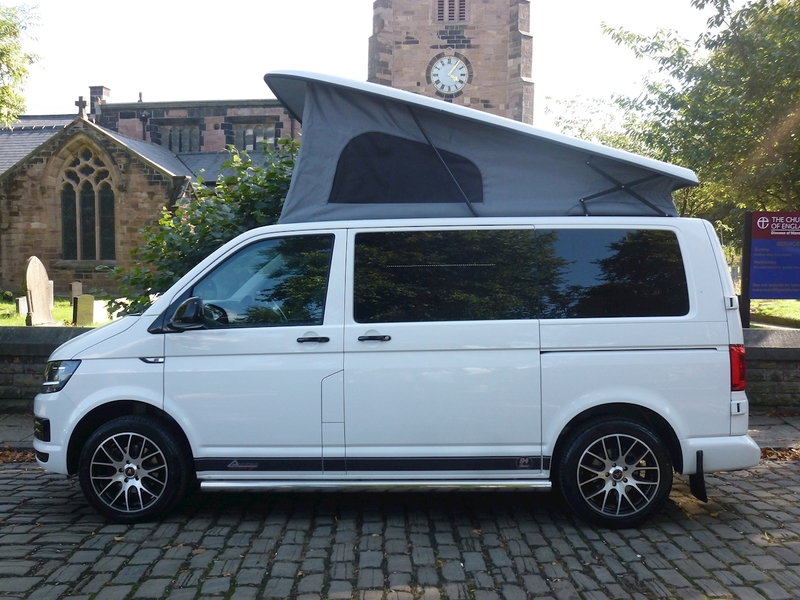 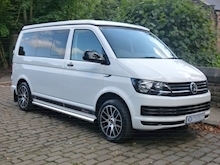 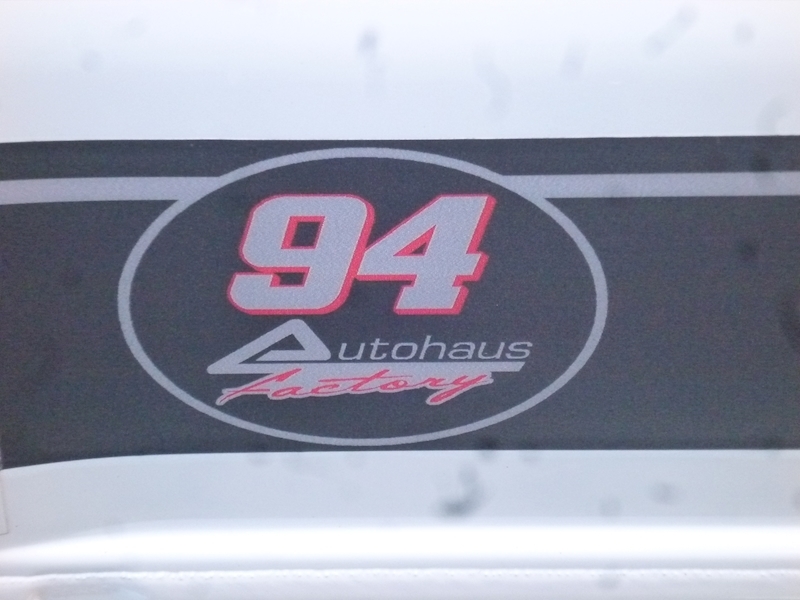 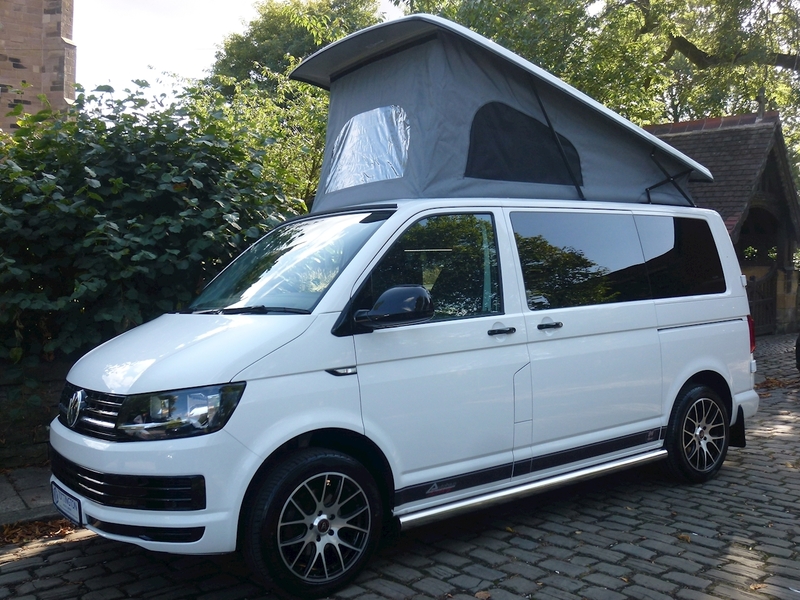 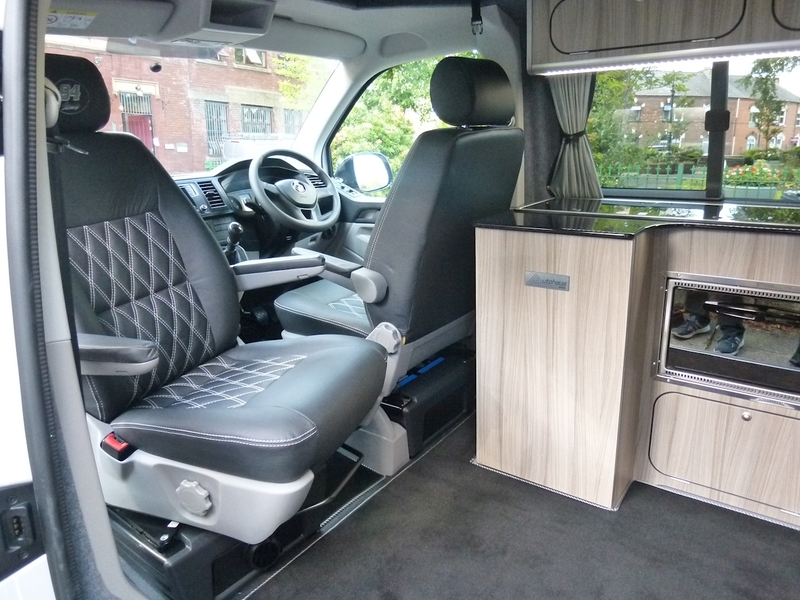 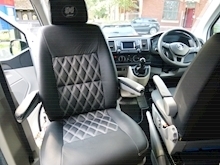 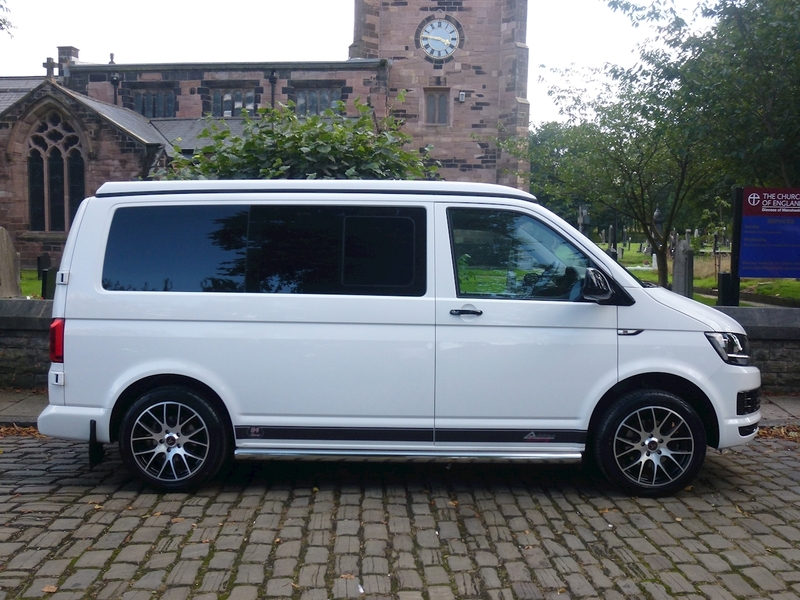 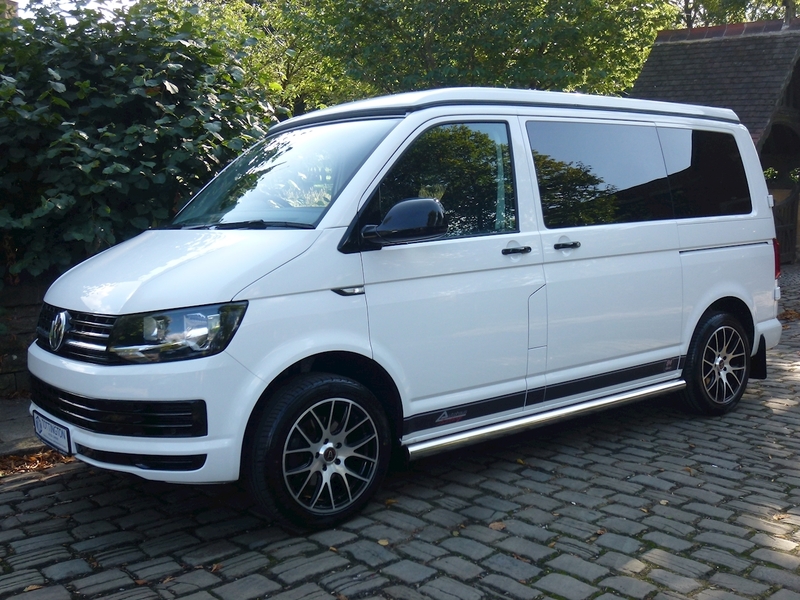 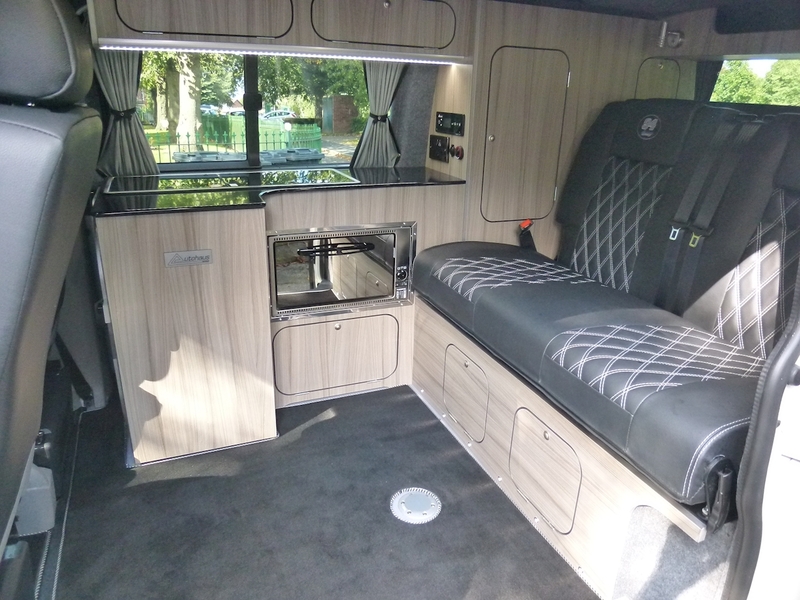 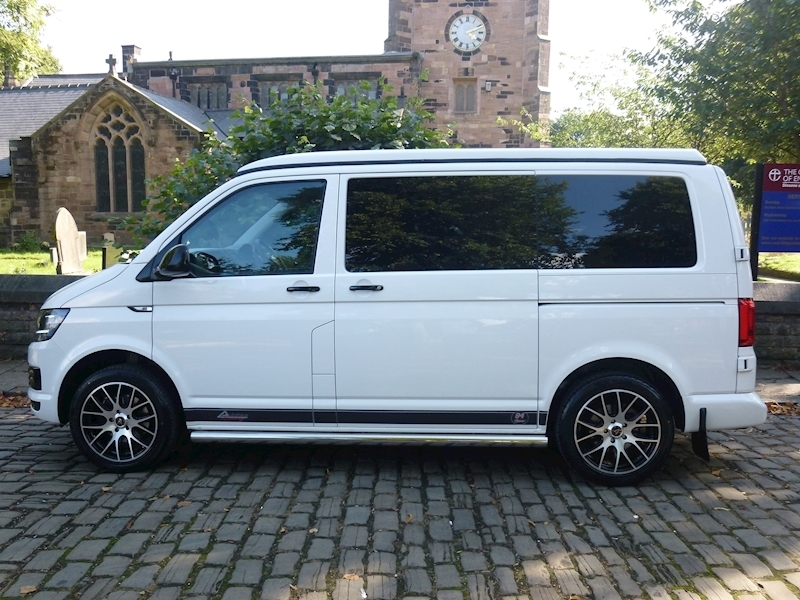 The 'Ashton 94' is Autohaus's most popular VW T6 Campervan conversion suitable for long holidays and weekends alike. 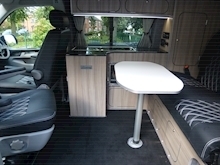 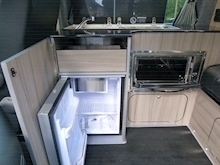 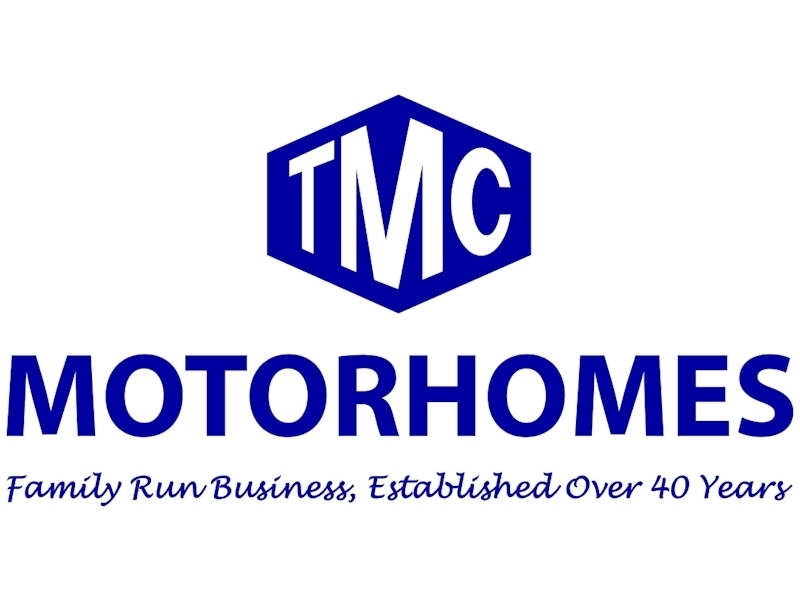 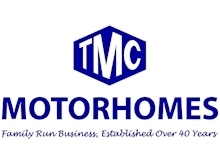 With it's elevating roof, superb quality kitchen and ultra-comfortable Rock n' Roll bed it's the ultimate in comfort and style. 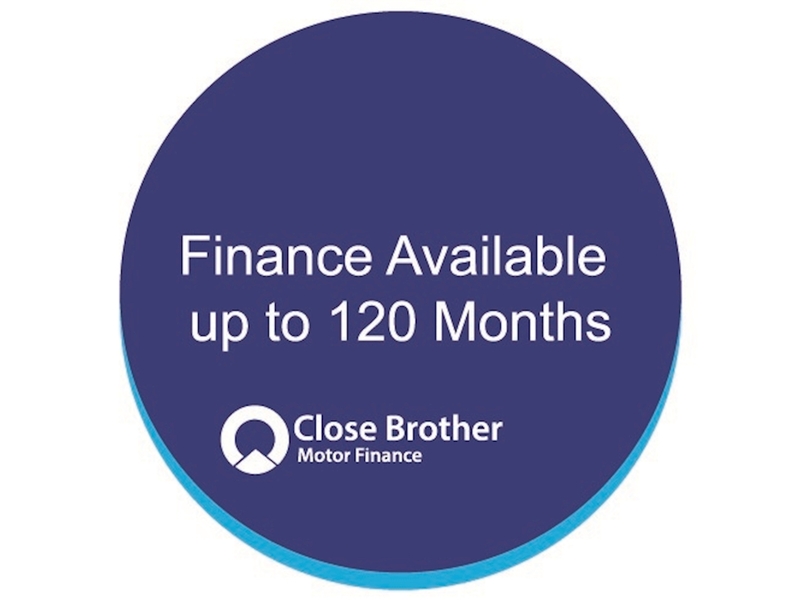 Main hook up with RCD, charger system , double socket, Control panel 12v leisure battery, split charger system, LED lighting & 12v sockets.